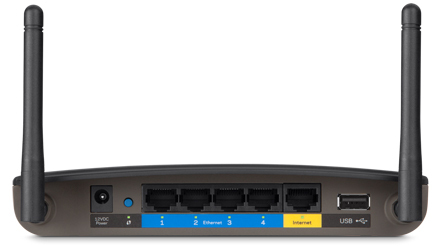 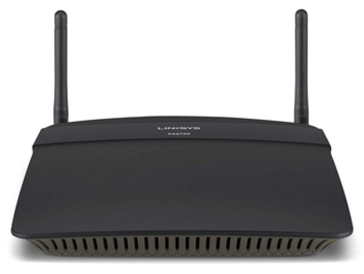 Offering wireless speeds of up to N300 + N300 Mbps* and simultaneous dual band, the EA2750 provides high-bandwidth Wi-Fi speeds with reduced interference so you can get the most out of your wireless network. 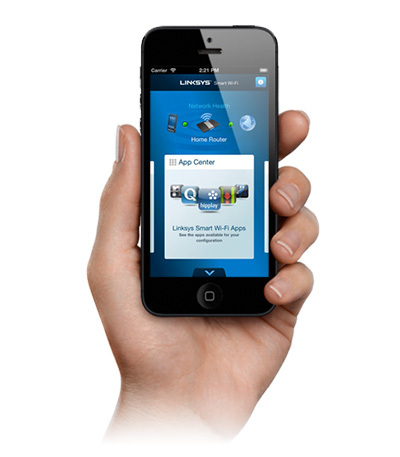 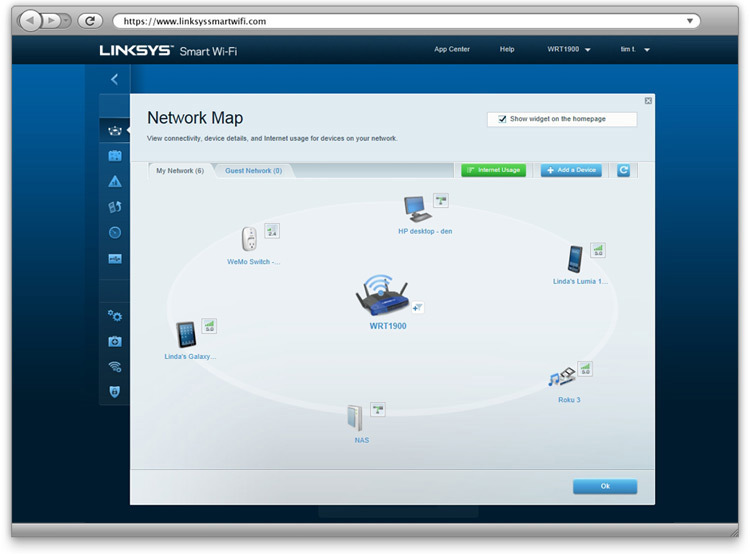 With Linksys Smart Wi-Fi software, you can access and control your home network at any time, wherever you are. 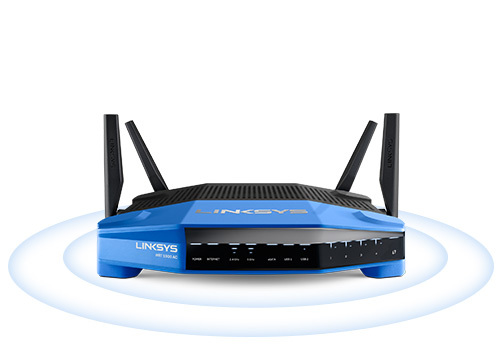 Two adjustable antennas ensure optimal coverage and maximum signal strength throughout your home. 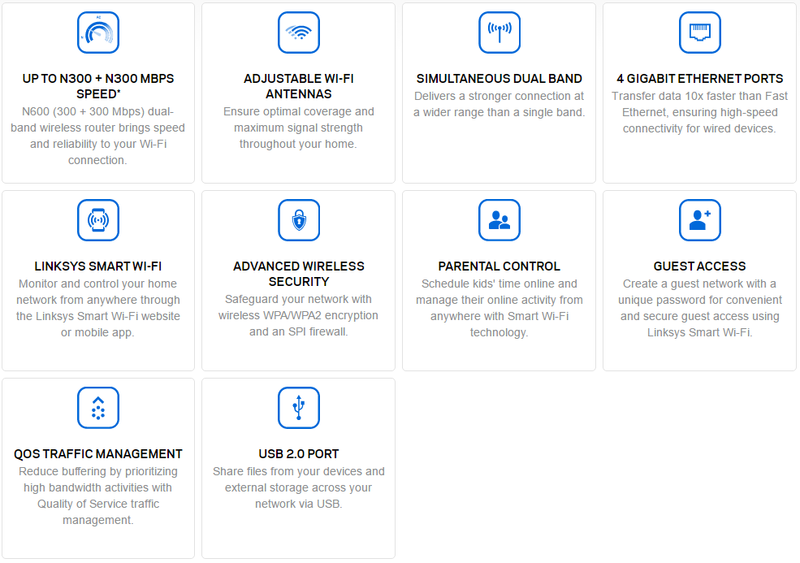 A Quality of Service (QoS) feature prioritizes traffic to deliver smooth media streaming, even when multiple devices are connected to your network.